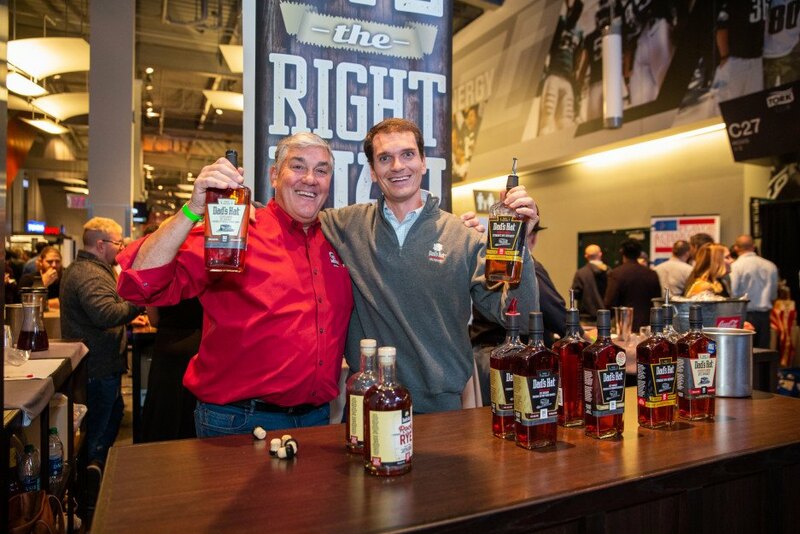 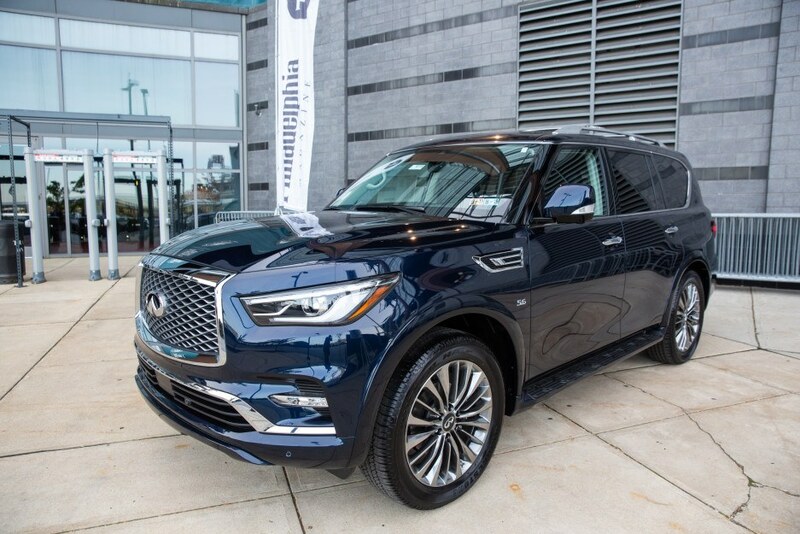 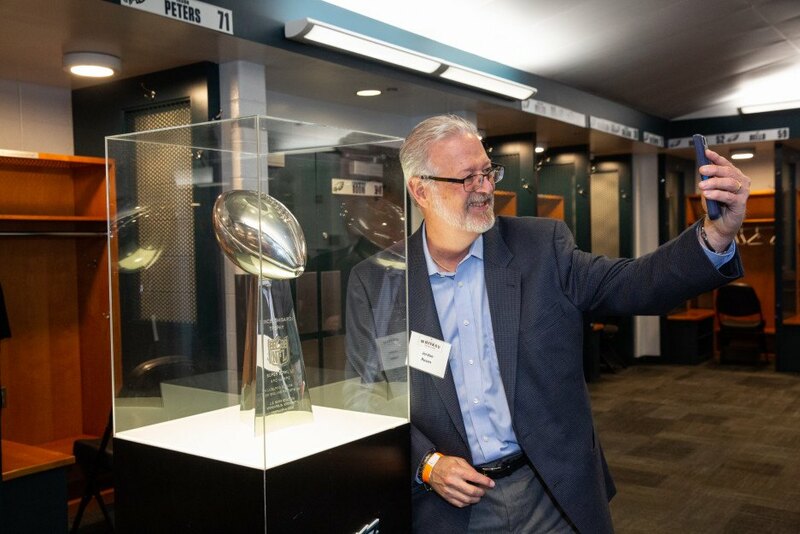 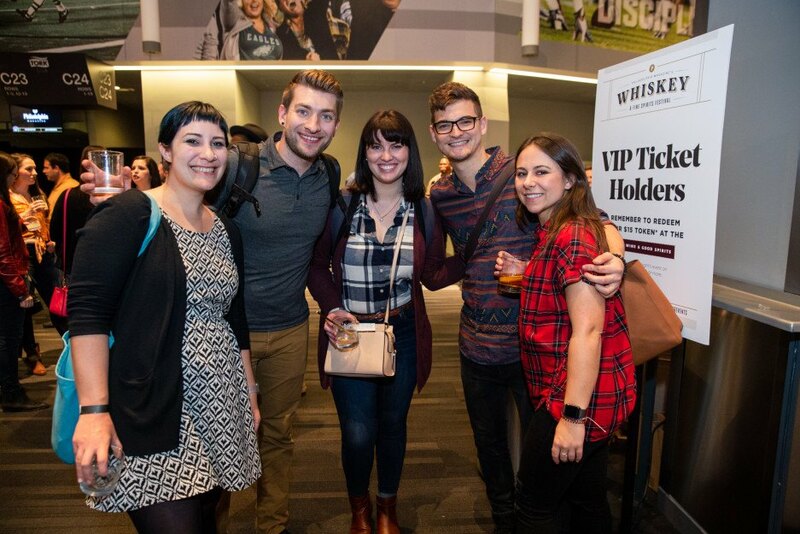 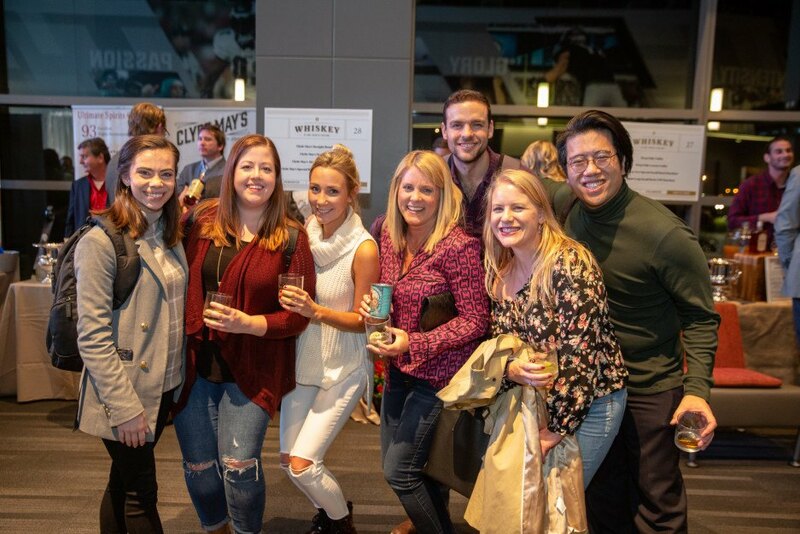 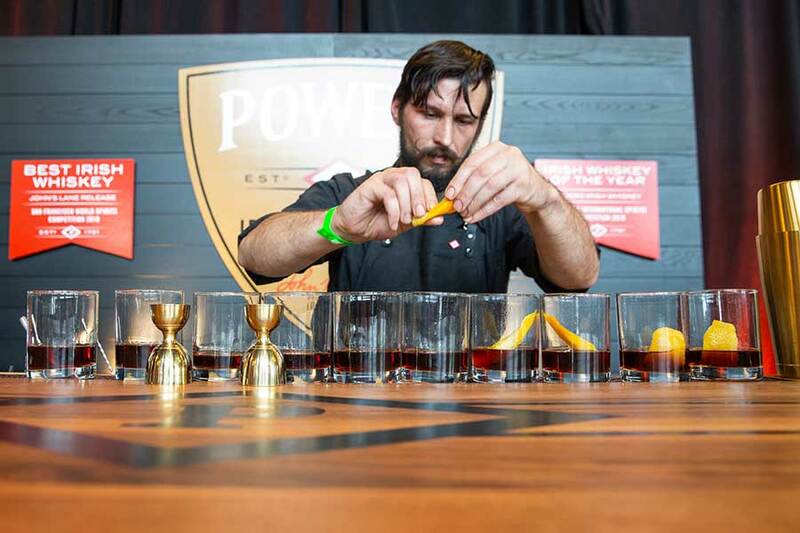 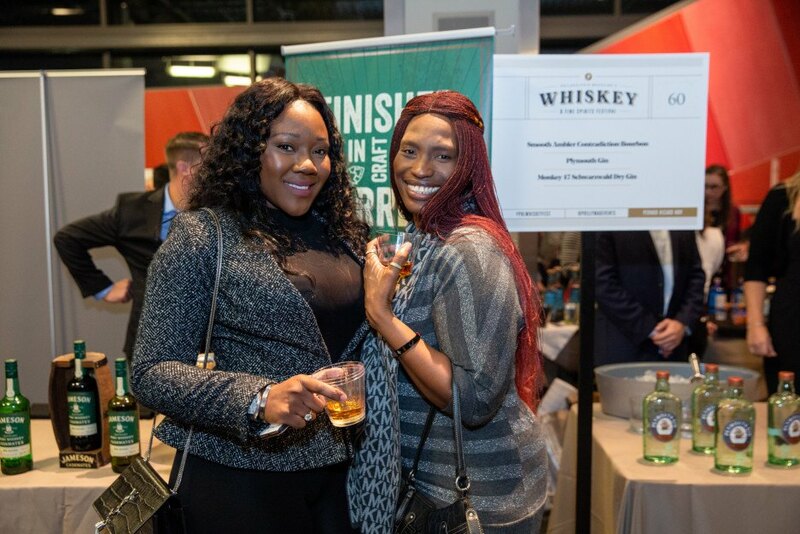 On Thursday, October 25th, more than 1,600 people filled the Tork Club at Lincoln Financial Field for Philadelphia magazine’s Whiskey & Fine Spirits Festival. 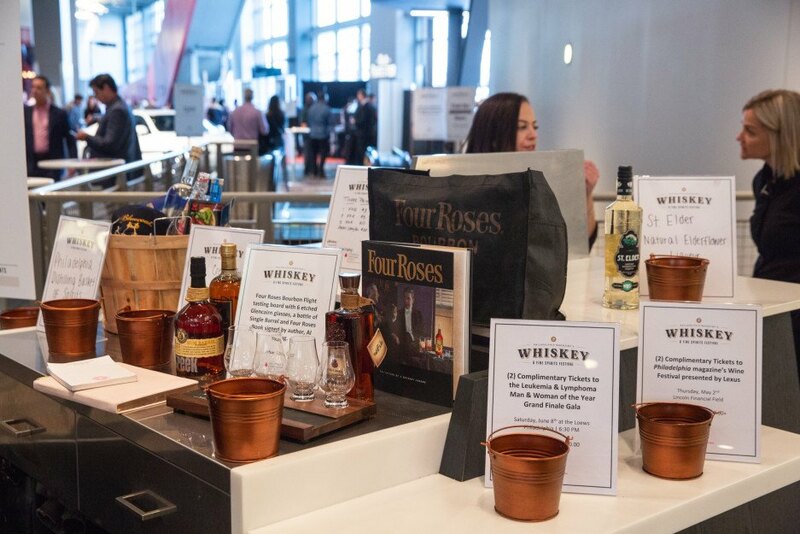 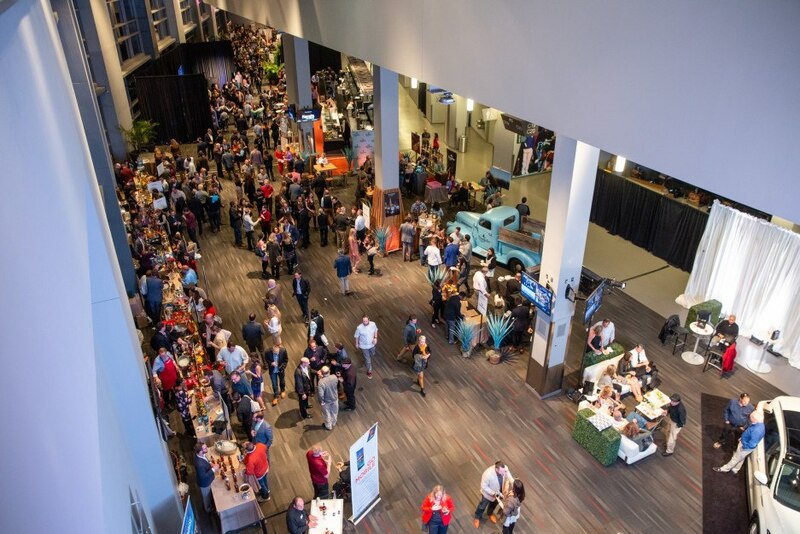 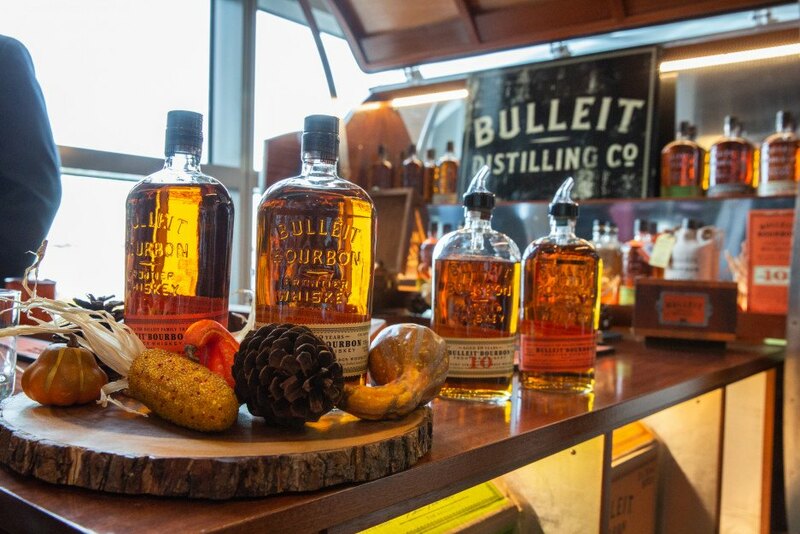 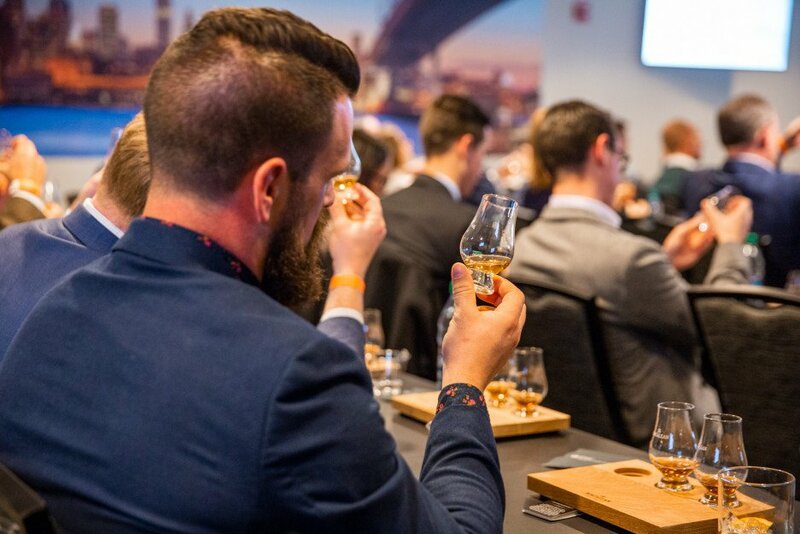 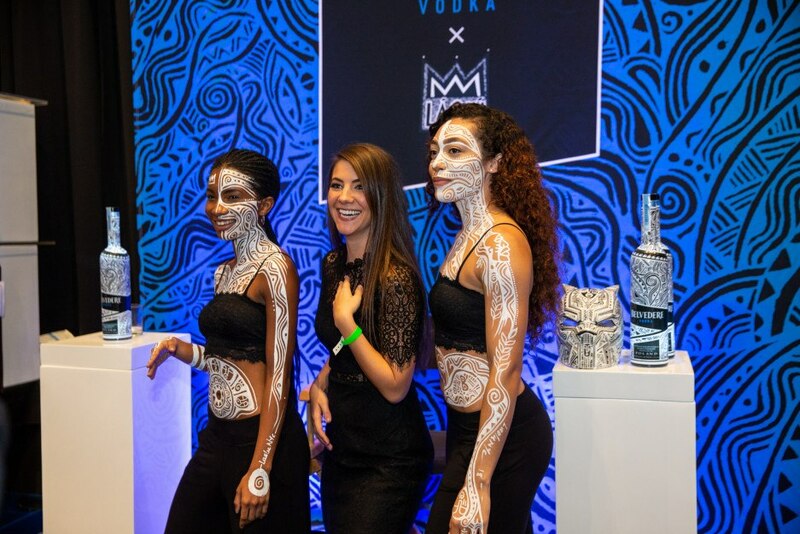 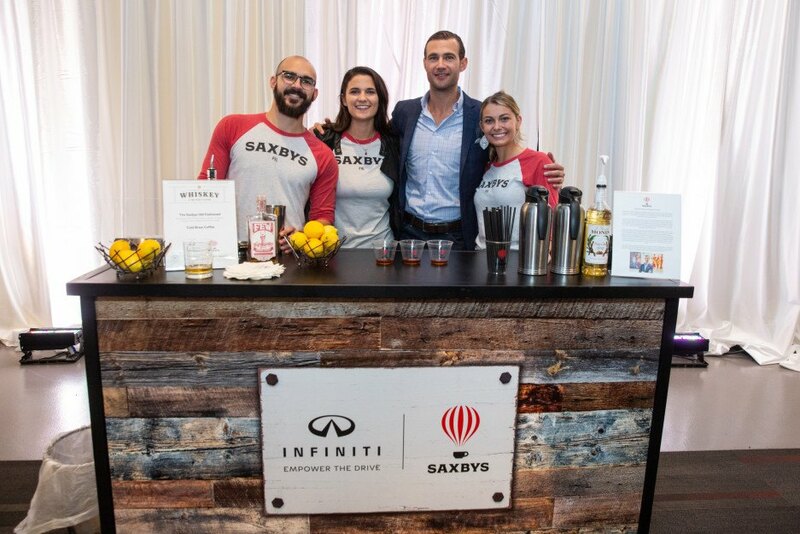 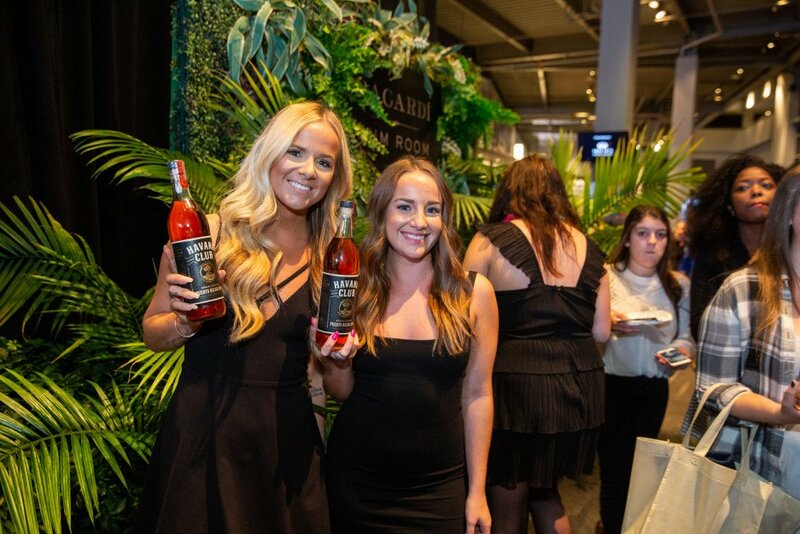 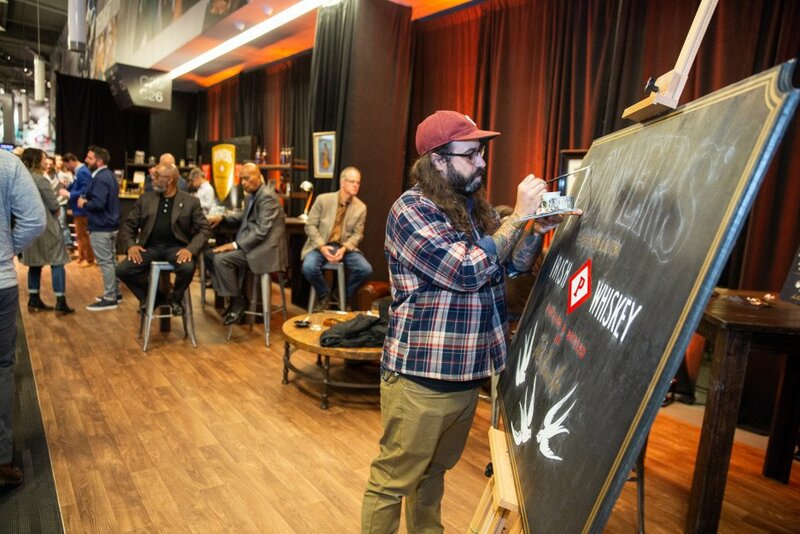 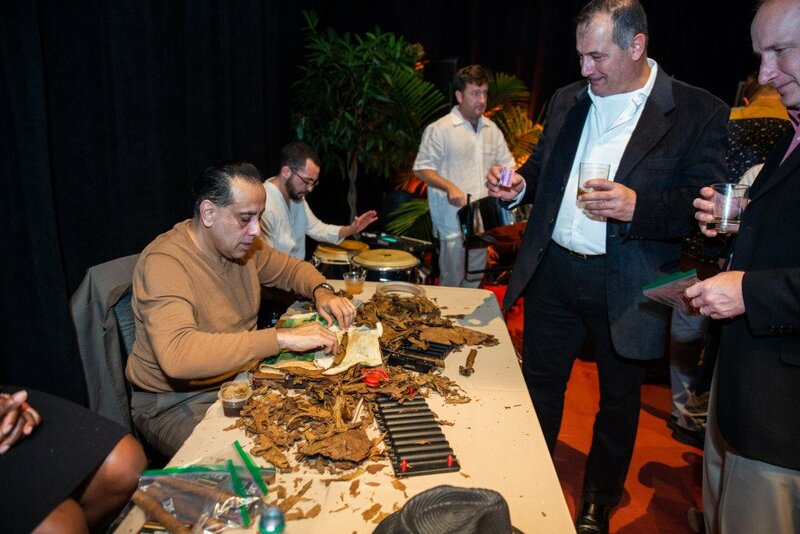 The event featured over 300 premium spirits and attendees were able to enjoy samples of whiskey, scotch, bourbon, tequila, gin, rum, vodka and tasty craft cocktails. 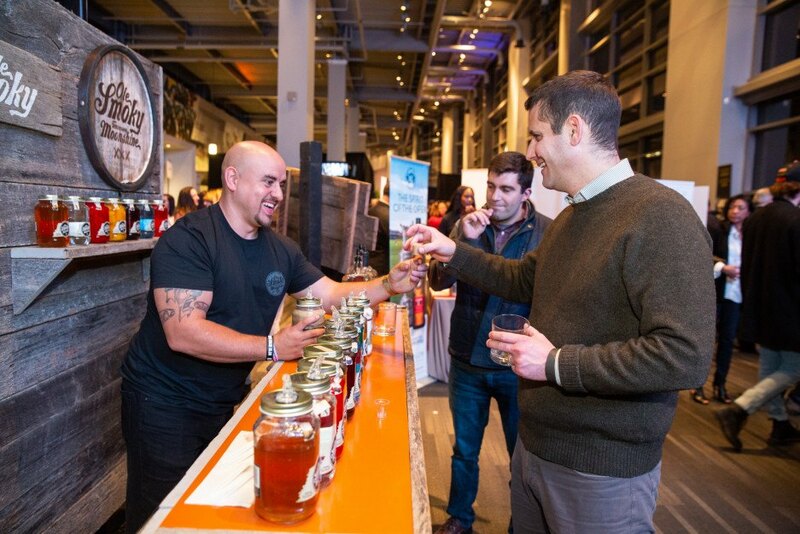 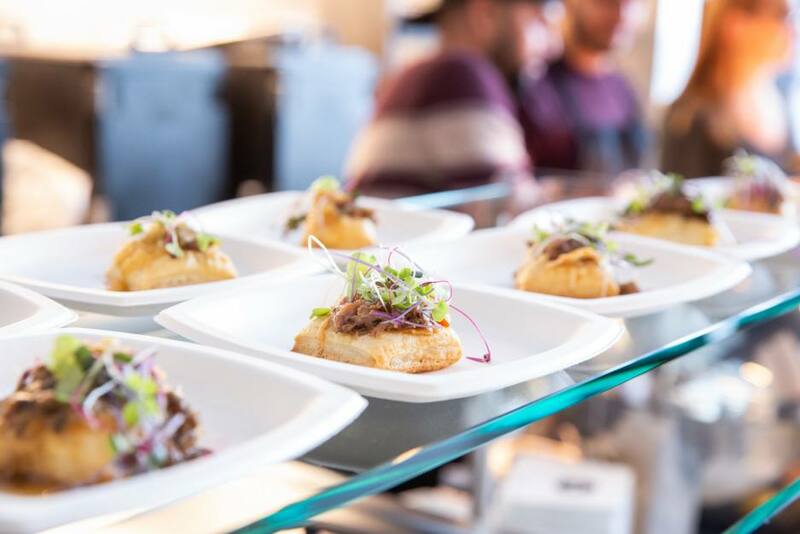 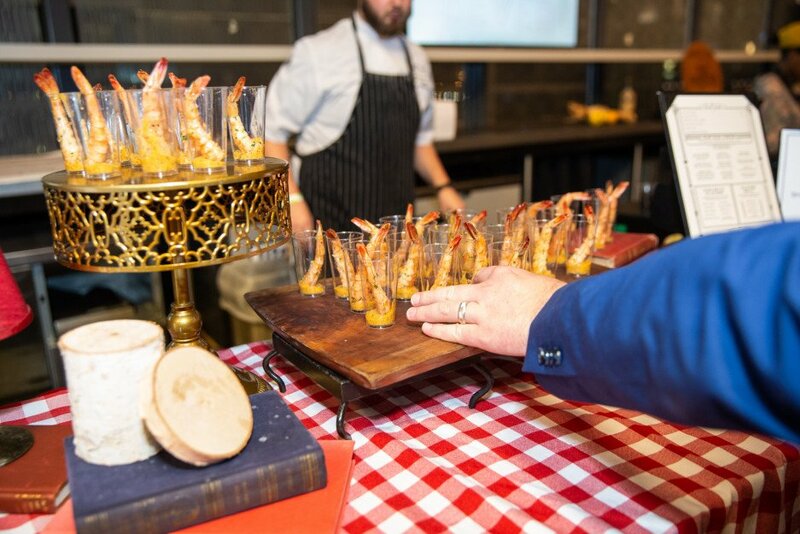 Over 25 of Philadelphia’s top restaurants were on site providing delicious samples to attendees. 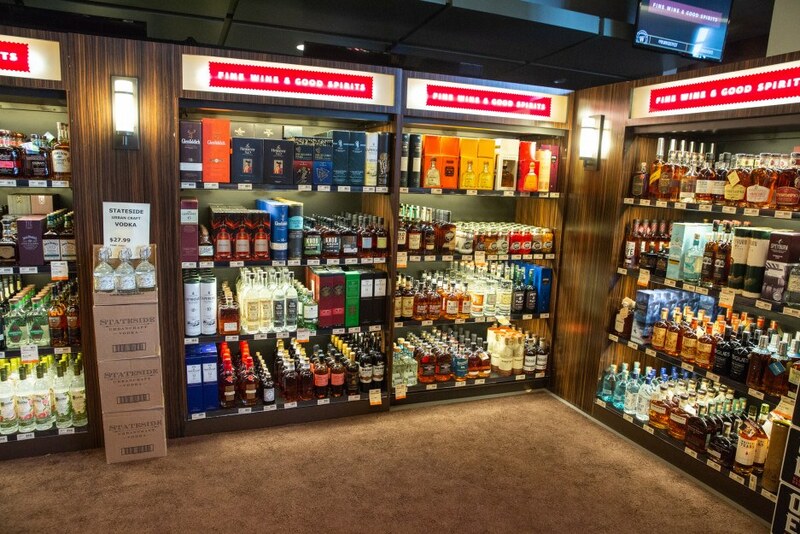 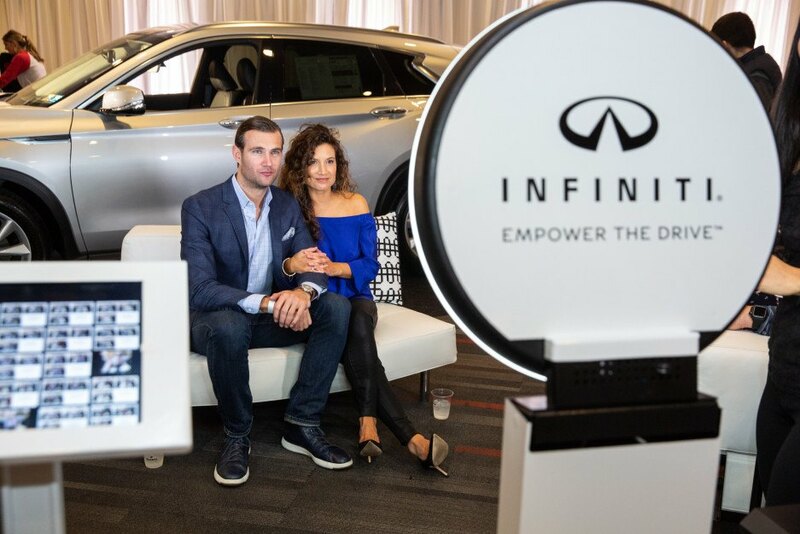 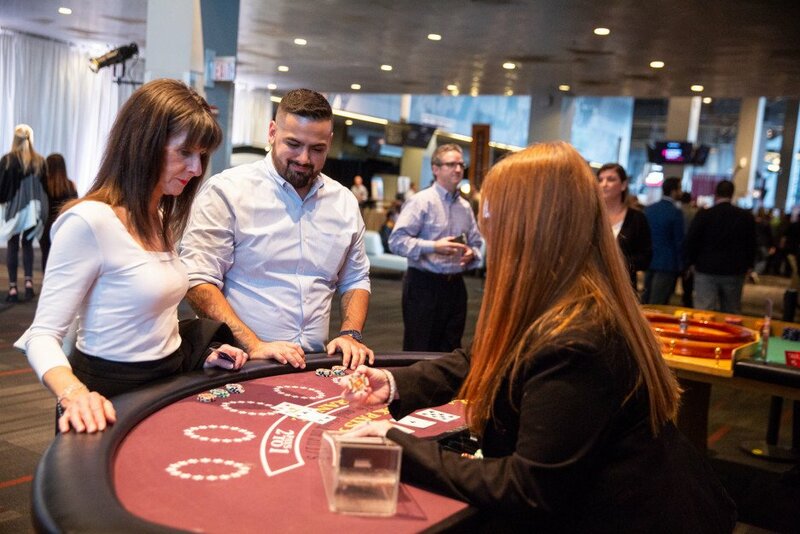 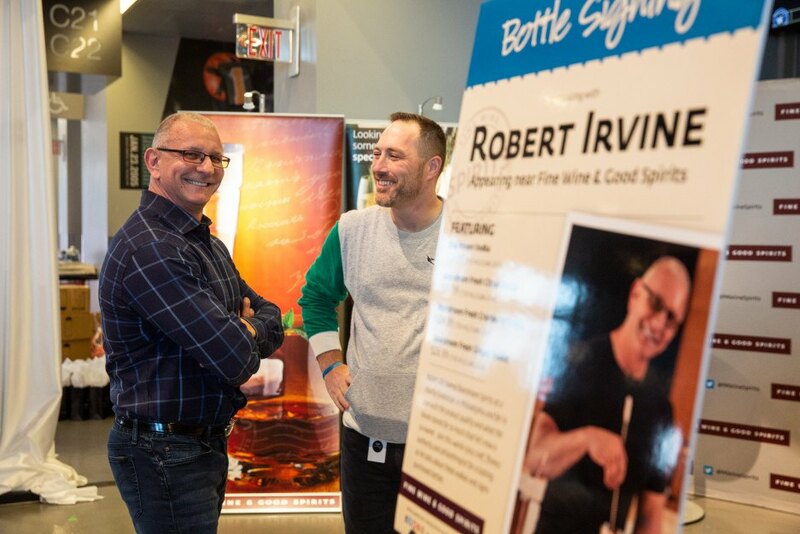 The event also featured 6 interactive lounges, an on-site Fine Wine & Good Spirits store and a special guest appearance from Food Network celebrity chef, Robert Irvine. 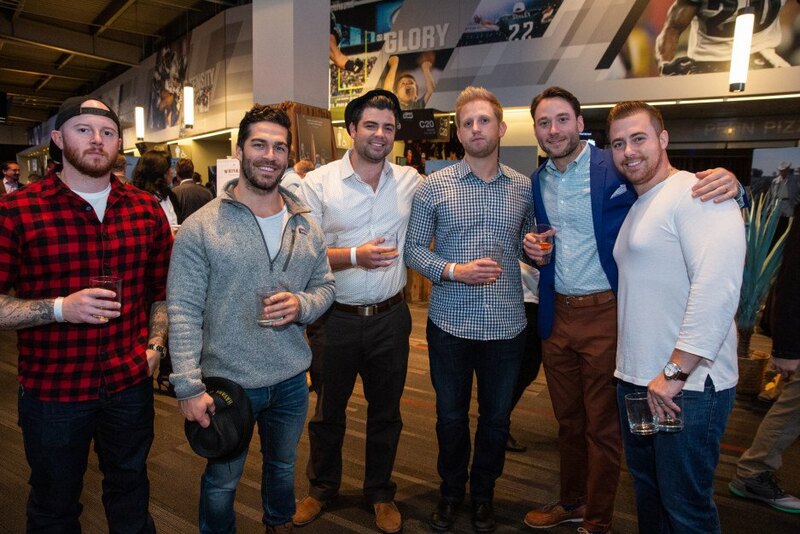 A portion of ticket sales benefitted the Leukemia & Lymphoma Society.